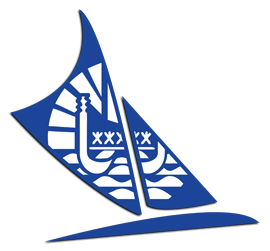 The presence and the involvement of the sailors in the federal clinics and the Saturday training sessions throughout the sailing season. 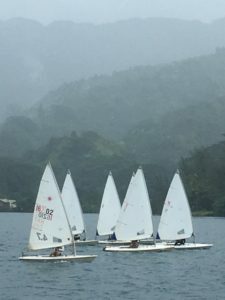 The Tahitian Sailing Federation will nominate the best sailors: a boy for Laser Standard and a girl for Laser Radial. Each will have one substitute sailor. The selection period is determined by the federal calendar and runs from September 1, 2018 to April 1, 2019.